Since I had so much fun with this challenge last year, I’ve decided to sign up again this year!! Definitely looking forward to it! So basically this means I am committing to four books between September 1 and October 31. Those are the types of books you read for this challenge …. and right up my alley! 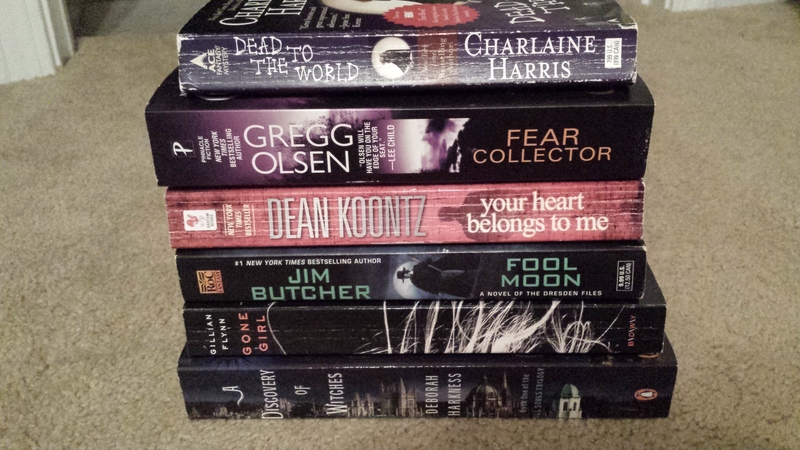 I have a stack of books picked out. Whether or not I stick with them, who knows (seeing as how A Discovery of Witches was on last year’s list and I didn’t get to it, I’d *love* to see myself reading it this year). I also have two review e-galleys that will fit this challenge which I will for sure be including. Well, here we are at the eighth TBR Challenge checkpoint. 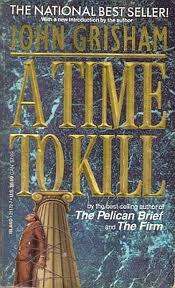 I continue to be one book behind in this challenge, but I was able to knock out A Time to Kill by John Grisham in August. I still can’t believe that I had never read this book before. I really, really enjoyed it and highly recommend it to everyone. I am so glad that I read it; especially at a time when we have had a lot of unrest in the Midwest because of race issues. Definitely a timeless classic book in my opinion. Blurb: Clanton, Mississippi. The life of a ten-year-old girl is shattered by two drunken and remorseless young men. The mostly white town reacts with shock and horror at the inhuman crime. Until her black father acquires an assault rifle – and takes justice into his own outraged hands. What really defines a “classic”? Is it something from a gazillion years ago that we are forced to read in high school, with language and dialects that we can’t even follow along with? Or is it something that can be written in the 1980s and still resonate with a reader in the year 2014? I go with the latter. 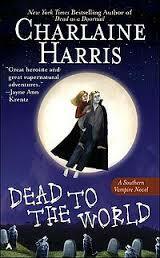 I originally placed this book on my to-read list this year for the Official TBR Challenge. I don’t remember why this particular book made it onto my list, but I’m sure it was just the shock of realizing that I had never read this book. I will be honest, I have seen the movie (though years ago, and I only recalled that Matthew McConaughey portrayed the defense counsel). But here’s what really gets me about this book. You’d have to be a complete recluse with no contact with the outside world to not know what has happened in Ferguson, Missouri in the past few weeks. All I want to say about the matter is that it was a sad situation and the violence and rioting was completely unacceptable. But back to the book … I was amazed at how the racism aspects of this book is still very relevant to today’s world. The events of the past month have proved that there are still very large problems in our country. Ones that are ignored for the most part, until things come completely undone. And that, my dear readers, is why I feel like this book is such a classic. If I can read a book that was published when I was 5 years old and be able to sit down and realize that the plot of this book could be played out today in just about any court in the country … it just speaks volumes to me. Personally I highly enjoyed this book. And I think it should be required reading. My one and only complaint is that it really could have been about 150 pages shorter. Every character we encounter along the way seemed to have their own back story, which just continued to draw out the book. 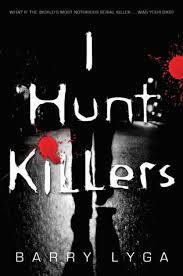 But the last 100 pages were full of nail-biting suspense and really set the bar for Mr. Grisham’s fellow authors. This one came from the heart. 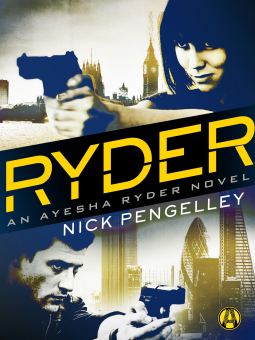 It’s a first novel, and at times it rambles, but I wouldn’t change a word if given the chance. If you have never read this book, do not hesitate. 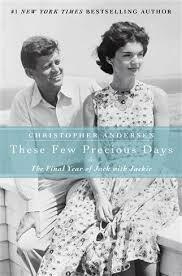 If you have read this book, consider a re-read. Well, here we are at the seventh TBR Challenge checkpoint. In July I finished one book for this challenge. I’m still one book behind, but I keep managing to not get any farther behind! Yay! Downside … I’m not as excited by the books that are left on my list. Boo. Why didn’t I chose better?! Ugh! Oh well. I guess that’s what makes it a “challenge”, right? 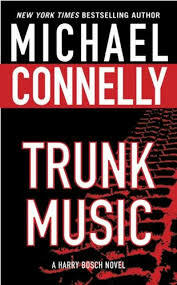 So I finished Trunk Music by Michael Connelly this month. I’m slooooowly making my way through the Harry Bosch series and I’m still really enjoying it! 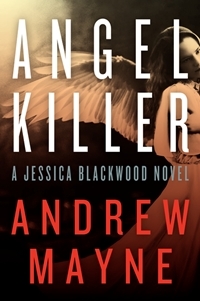 This one was a little slow in the beginning, but it ended up being an overall fun read.